Beloved Windows 7 will soon be unsupported - Computer Medic - The Elite Computer Repair Service and IT Management Company. It is hard to believe that one of the greatest operating systems ever made life is turning 10 years old this October. Just like it’s predecessors before it, good old Windows 7 will no longer be receiving updates from Microsoft. Beginning January 14, 2020, anyone still using Windows 7 will become susceptible to security risks. You can throw your Windows 7 computer out the window and start shopping for a new PC. If your current PC meets the minimum requirements, you can upgrade your computer to Windows 10 for $139. (TIP: Microsoft 365 Business comes with a free upgrade for users with a Windows 7, 8, or 8.1 Pro license on their device. By purchasing Microsoft 365 Business your users can upgrade all of their old Windows Pro licensed devices for free). For the select few users who have Windows 7 Professional and Windows 7 Enterprise, you can purchase Extended Security Updates through January 2023 delaying the inevitable. You can continue using your Windows 7 machine at your own risk. (not recommended). However if you are relying on a Windows 7 machine in your office or business, it is especially important to find another option. Comment below if you have any questions on how this will affect you. Always happy to help! 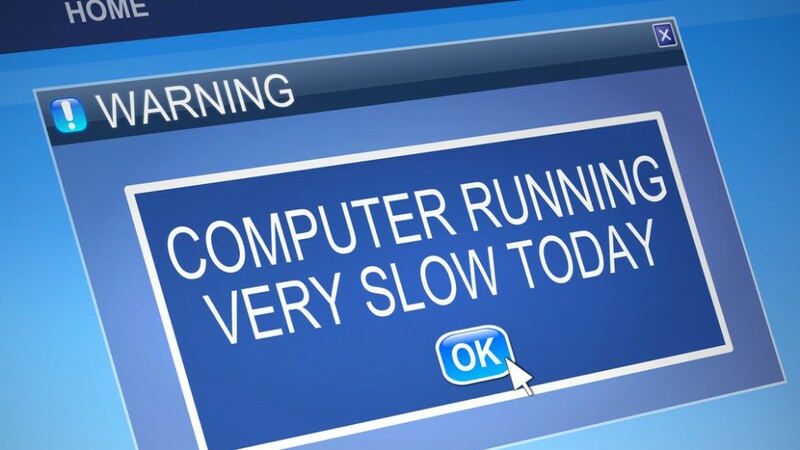 My Computer is running slow what should I do? Is it worth updating to Windows 10 if you have an older computer, mine was purchased in 2012. Have they gotten all the “bugs ” out of Windows 10? Is Windows 10 our only option? Would you recommend purchasing a new computer? Should we wait to see if Microsoft comes out with a new operating system? I would say that a 7 year old computer is probably not worth upgrading to Windows 10, but that would highly depend on the specs of the machine. In our experience, Windows 10 has been less “buggy” over the last year or so with new patches being released regularly. 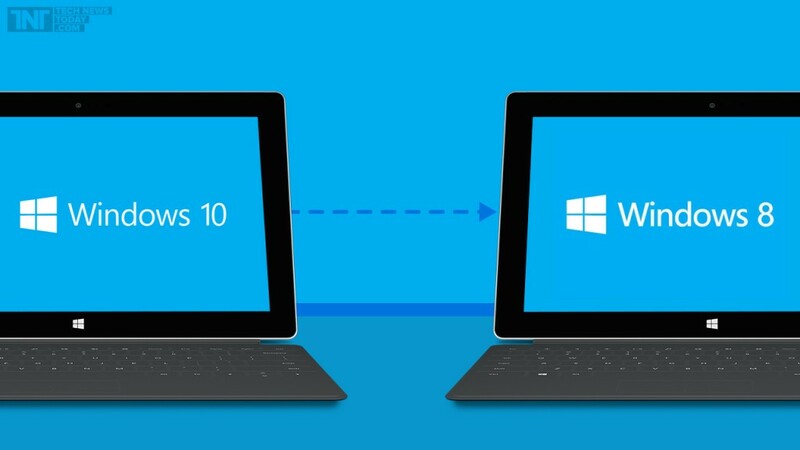 Windows 10 would be your only option for a Windows machine, but you could also consider a Mac. It is my understanding that Windows 10 is going to be supported longer than previous operating systems. According to Microsoft, Windows 10 will be the “last version of Windows.” So instead of getting a Windows 11, you will just receive major updates to version 10 with extra features and patches. But that’s what they say today. It is always possible that they might change their minds some time in the future. After you snap a picture how do you Attach it to Amazon and search for the item. You can also scan barcodes from this menu top, which might be more accurate than a photo of the product. Let me know if you have any more questions!